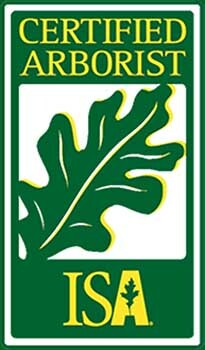 Columbia Tree Work is a full-service tree care company based in Columbia, MO. We service the entire surrounding area's homes and businesses. Give us a call, and we'll have our team with 30+ years of experience heading your way for a Free Estimate.